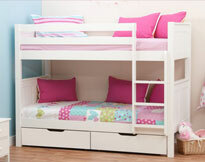 At Stompa we are here to help so we have put together a number of common questions that may assist you in choosing the right type of bed for your child. 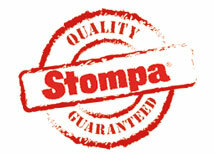 If you require any further assistance then please contact Stompa Head office on +44 1943 608 775. Thank you. What is the size of a single bed?